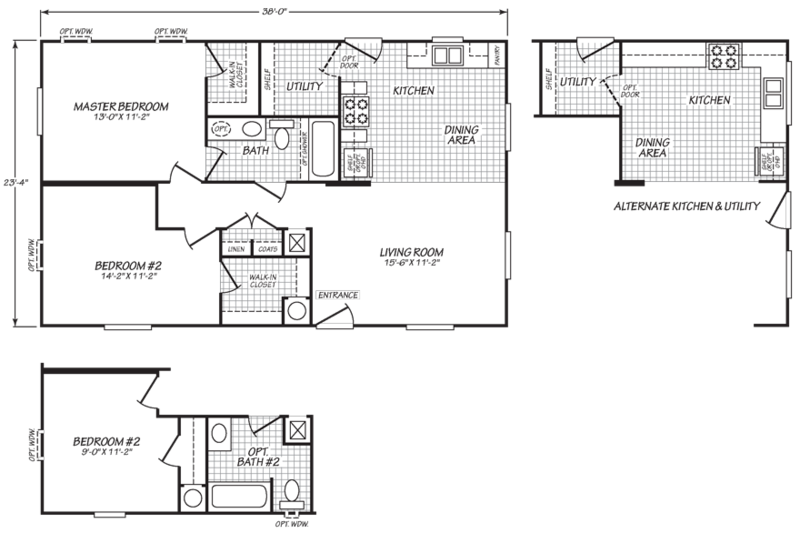 The Sandpoint model has 2 Beds and 1 Bath. 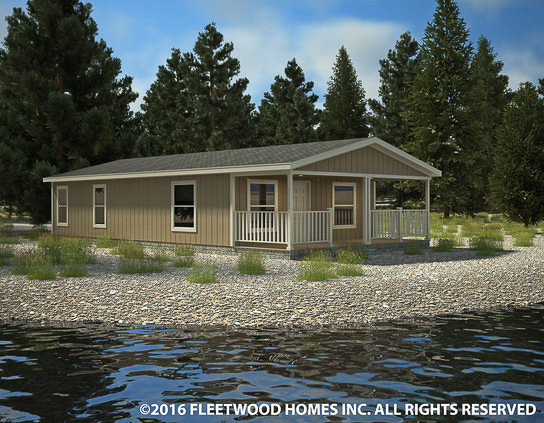 This 886 square foot Double Wide home is available for delivery in Washington, Oregon, Idaho. Most manufactured home buyers start their search for the perfect home by making a list of “must-haves”. 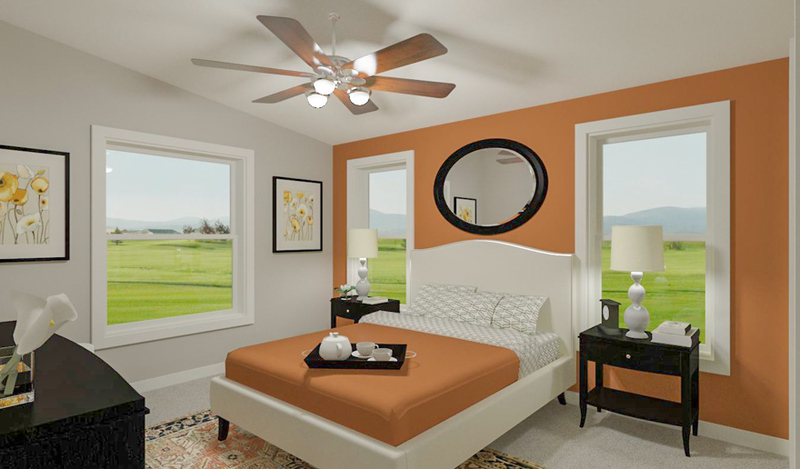 The typical list includes a big kitchen, large bedrooms, walk-in closets and plenty of storage space. 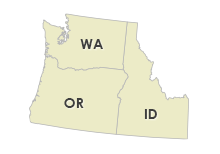 The modestly sized Sandpoint meets ALL of these requirements and then some. Ask about the half dozen or so upgrades available on this home. 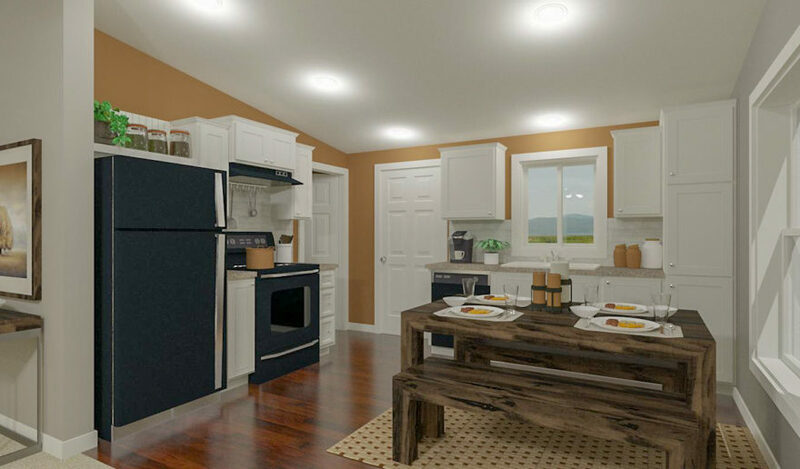 Artist renderings may vary from the actual home. 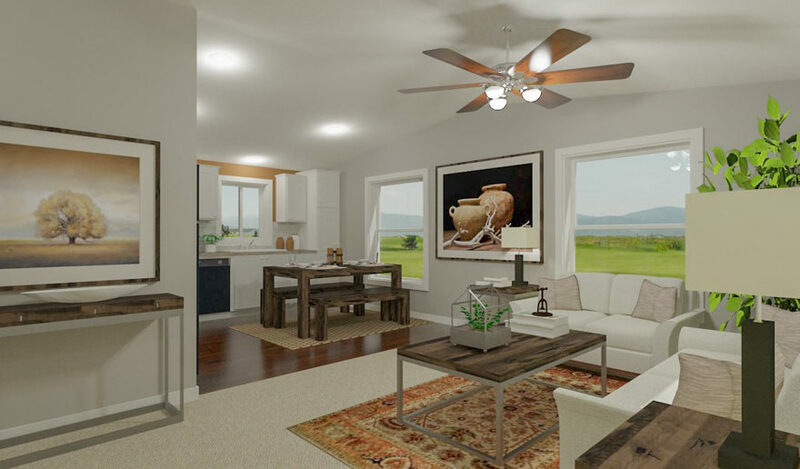 Ask your housing consultant about the other great features that come standard on the Sandpoint manufactured home.